Why to choose aZoo.me ? We believe that pets are family and deserve optimum protection. 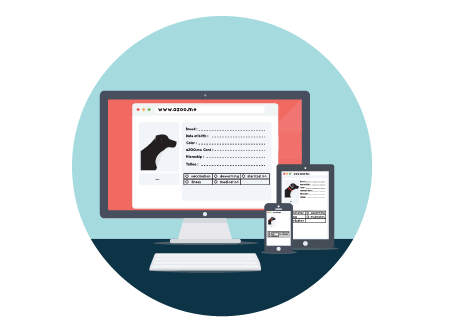 Our platform grants pet owners access an unmatched number of services that included the leading search system for pets. When you declare your pet as lost all citizen squad member in a radius of 5 km are notify. As soon as a member sees your pet or take it in, you will be contacted in no time through the aZoo.me system. 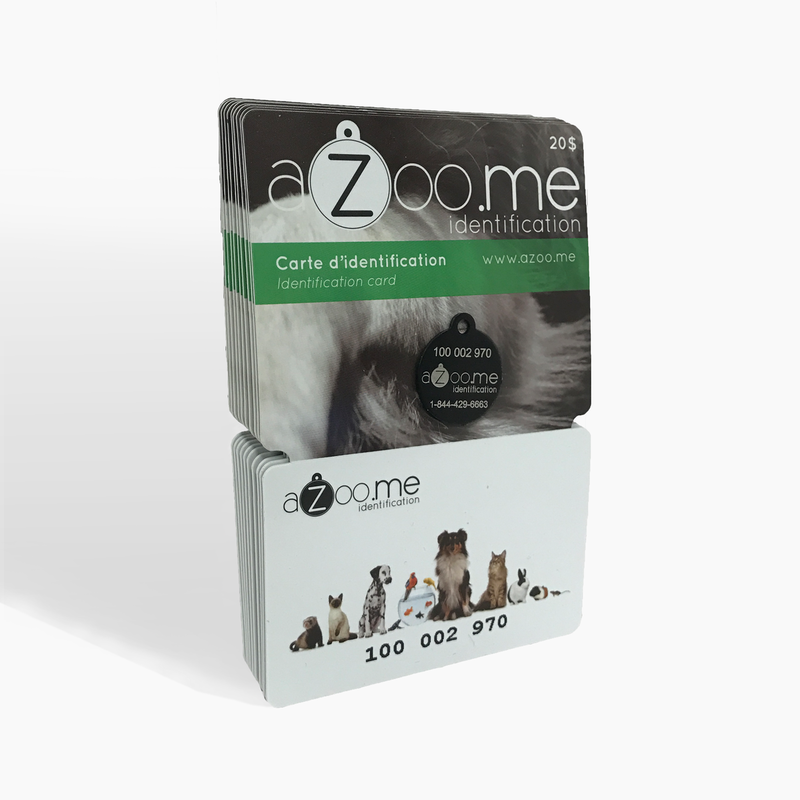 The aZoo.me Citizen Squad counts more than 5000 members in the province of Quebec. 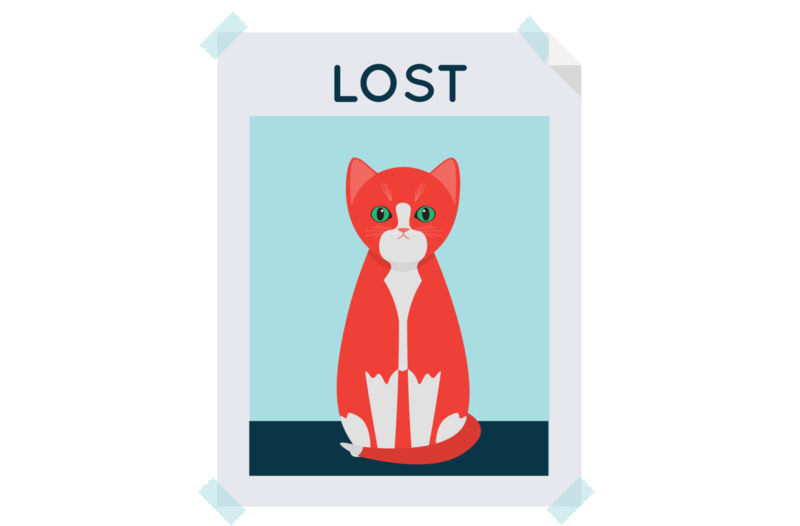 When you declare your animal as lost, all affiliated shelters and animal services are notified within a 50 km radius. Within a few clicks, you can also share the Lost Pet Alert on all major social networks. Get 20$ OFF a microchip ! 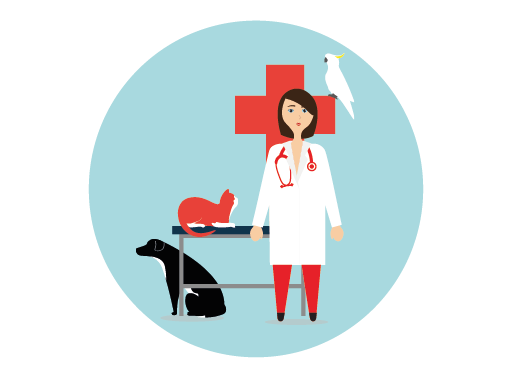 When you show your pet's aZoo.me ID card, you get 20$ off the implantation of a microchip at one of the 75 animal health professionnals afiliated with aZoo.me.